Conference calls can be effective ways of communicating to a group of people at one time or they can be a big waste of everyone’s time if not prepared, planned and executed correctly. I want to share a few tips and pointers I have used in the past to chair and lead a conference call. Determine your group or audience you will be including on the call. Send a thorough invite out via your email calendar. You want to make sure you include all participants, the correct date and time/duration, the call-in number, a password if needed and any attachments needed. Have an agenda for the meeting and send out to all participants prior to the meeting. A clear, concise schedule will clarify the reason of the meeting. Always start and end the conference call on time. People’s time is valuable and you will lose respect if you show up late to your own conference call. I recommend being on the line 3-5 min before it starts so you are the first one on the call. Try to make the conference call interactive. This will keep people from putting the phone on mute and “multitasking”. Have all participants say their name every time they talk. This helps alleviate confusion over who’s talking. You are not just the chair; you are the facilitator of the meeting. Keep everyone on track and if certain items need to be “tabled” until the next meeting, do so. Designate follow-up tasks at the end of every meeting and insist on the assignee’s confirming. This way, your meeting is sure to be productive and polite after the conference call is over. Zandr Tesolowski is a Technical Recruiter at Godshall Professional Recruiting and Staffing. 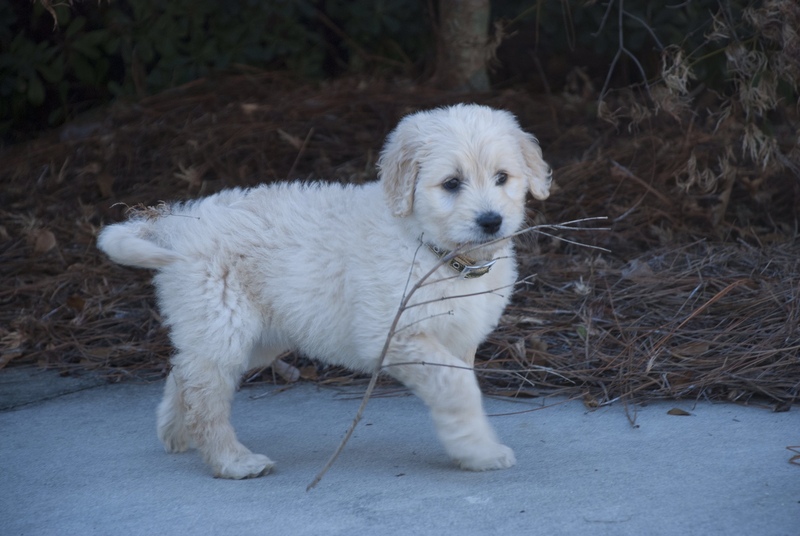 He is a graduate of Clemson University and holds a Bachelor of Science in Technology and Human Resource Development. He has nearly 10 years of human resources experience which includes recruiting, employee relations, compensation and as a business line partner. Let’s face it, at some point during our professional lives, we all have to go through the dreaded interview process to get to that dream career that we have always wanted. Unfortunately, some take it more seriously than others. We all know the traditional do’s and don’ts to interviewing such as being on time, wearing your best suit and being polite/positive, etc. And we have all heard our parents tell us that the first impression is the only impression! However, there are also things that a candidate may (or may not) do during interviews that are considered pet peeves to interviewers like myself. These can make or break your chances at finding that dream job. The first item to examine is how you enter the building and greet the front receptionist. Are you polite and friendly with this person or do you treat them in a condescending or dare I say it, rude manner? 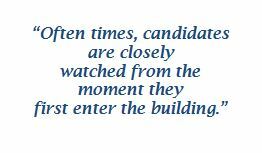 Often times, candidates are closely watched from the moment they first enter the building. I cannot begin to tell you how many interviews have been killed because of this. A very strong pet peeve of mine is having someone come into the office treating our receptionist poorly only to be extremely polite with me during the interview. Remember, hiring managers and front desk staff often talk to each other. One should always treat everyone the same–with courtesy and respect. On a side note, be mindful of your reaction to any paperwork that is given prior to the interview. Do you react in a positive, upbeat tone or do you act as if it’s beneath you? Now let’s examine what happens during the interview. Do you greet the interviewer with eye contact and a firm handshake? Obviously, I do not believe there is a person reading this who has not heard this advice before. However, it bears repeating. I have serious issues with anyone that will not look me in the eyes. It often leaves me wondering if this person has confidence issues or is trying to conceal something. The same rings true about the handshake. While I’m not advocating a strength contest, I do feel that a firm handshake (regardless male or female) exudes confidence. It also showcases the person’s interest in the opportunity. Let’s also briefly discuss attire. The usual rule is to dress according to the job/environment in which you are interviewing. However, I grew up in a very traditional household with my dad always telling me “when in doubt, wear a suit!” I can safely say that while not many people have lost out on a job due to overdressing, there are plenty that have lost out due to under dressing. In my professional career, I have literally had people show up to interviews wearing shorts and flip flops. Obviously these individuals do not make it very far in the process. In addition to attire, I have a very simple view on cologne/perfume. Like most things in life, less is more. In looking at the heart of the interview itself, I’m often torn between a candidate that talks too little vs. a candidate that talks too much. I am a person that loves a good conversation, so it would stand to reason that I take issue with someone that gives short or one word answers. It often leaves me wondering about their interest level or preparedness for the interview. At the same time, a candidate that dominates the interview by speaking too much and not allowing the interviewer an opportunity to speak can be problematic as well. This can leave the interviewer feeling frustrated because they were unable to get the information they needed. As the interviewer, if I can walk away from the interview with the feeling that it was a great conversation and having learned something from the candidate, then that will be someone worth bringing back in. Regarding post interview behavior, a major pet peeve of mine is lack of follow up on the candidate’s part. Always remember to send thank you notes! Such a simple gesture goes a long way. It not only showcases your thoughtfulness/interest in the position, it also keeps you on the front burner in the hiring manager’s mind. Also, if you are contacted about coming back for a follow up interview, please do not delay your response! A major red flag to most hiring managers is a candidate that waits a couple of days before responding to voicemails/emails. I understand not being able to take the call due to being at work, but surely you have a lunch break or can make the attempt to respond before or after work. We all as hiring managers have our pet peeves when it comes to interviews, but I would say these are the most important to make sure you as a candidate are avoiding. 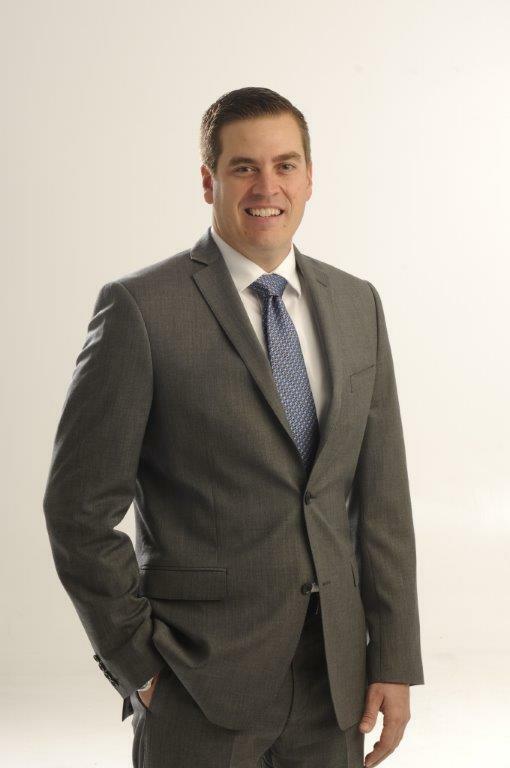 Chad Hardin is a Technical Recruiter at Godshall Professional Recruiting and Staffing. He has been with the company for over 2 and half years. 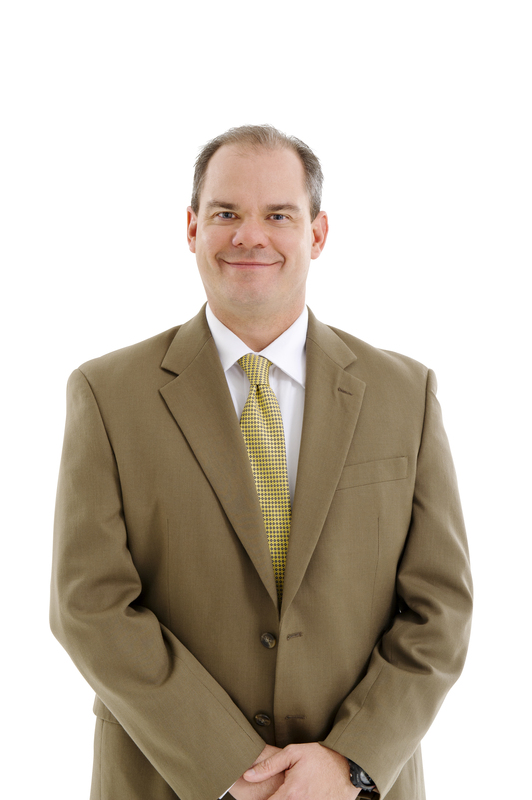 Hardin has more than 15 years of recruiting experience and has additional experience in training, business management, office operations, marketing and sales. Hardin graduated from the University of South Carolina Upstate with a Bachelor of Science in Business Administration and completed the General Motors Marketing Internship Program as an undergrad. When we think of performance reviews, excitement is never a feeling that comes to mind. Why do we dread the review? The key is changing your mindset about the review. How can we expect change if we never do anything differently? If we aren’t challenged as a company and as an individual employee, growth will not happen. Albert Einstein said the definition of insanity is doing the same thing over and over again and expecting different results. Performance reviews are a must if you want progress and improvements to happen. As free climbers reached the summit of El Capitan in Yosemite Park yesterday, the dreaded performance review challenge seems fairly miniscule. Why do we dread the review as an employee or as a manager? If we can’t face things head on, we cannot get better and we cannot improve. It also forces us to take time to pat people on the back instead of spending all of our time on problem employees. At Godshall, we have found better morale and better performance after these reviews are complete. Of course, they have to be done well and they have to be fair. Make sure the employee knows what you are reviewing. Give them the parameters of what you are looking for and ask them to fill out a review on themselves. That way you know before you get into the review if you are both on the same page. Most of the time you will be and it makes what could be a difficult conversation easy. You may also want to have coworkers give input anonymously. This is called a 360 degree review. You get a chance to see an employee from all perspectives. Make sure to give both positive and constructive feedback. Also, the employee should set goals at this time with action items on how to achieve the goals. As you can see, the process takes a little work but you are certainly not climbing a mountain. In the end you will have happier and more productive employees or you may be able to get a divisive employee to realize they are not a good fit for the organization. What are your thoughts on performance reviews? It’s that time again. The time where we look back on the past year, see what we’ve accomplished and what we can improve on in the coming year. Whether it be at work or at home, we all can admit we have areas we know we can improve on that will not only better our own lives, but also the lives of those around us. Below are the resolutions our staff has made for the year 2015! What are some resolutions you have for 2015?